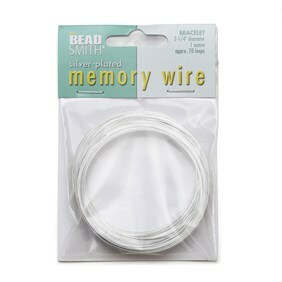 Pack of 10 silver plated end beads for memory wire. 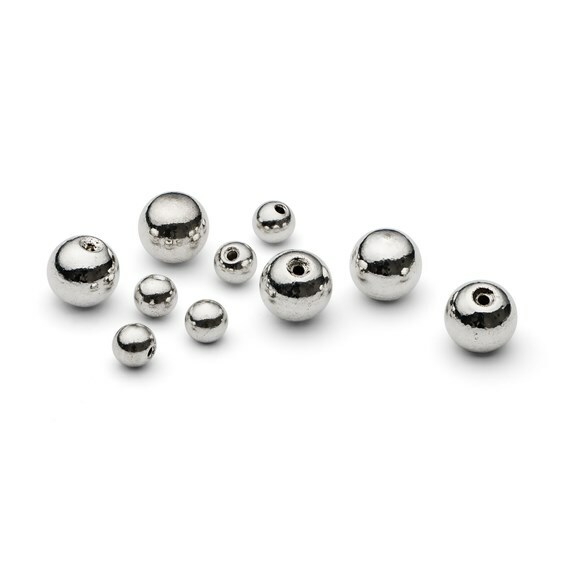 Silver plated end beads for finishing the ends of memory wire. Simply glue on with Devcon 5 minute epoxy glue for a neat and tidy finish. 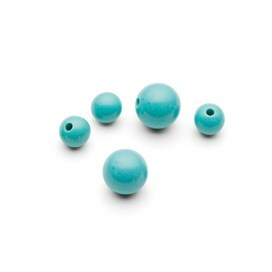 For an alternative look try using our half drilled beads as end beads! 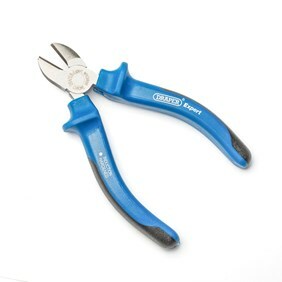 Available in a choice of two popular sizes to suit your designs.